In the previous tutorial, we used a code example that uses an event that triggers when the Record List page loads. There are a number of other events that exist on Kintone, that trigger on different pages, and on different user actions. These events are related to pages that show the App's record list. Events can trigger when the page loads, an inline edit starts, an inline edit save button is clicked, an inline edit save succeeds, a field value changes and a record is deleted. These events are related to pages that show the record details of one record of an App. Events can trigger when the page loads, a record is deleted, and a process management status is proceeded. These events are related to pages that show up when the + button or the duplicate button is clicked to add a new record. Events can trigger when the page loads, a record save button is clicked, a record save succeeds and a field value changes. These events are related to pages that show up when the edit button is clicked. These events are related to pages that show up when a Graph is selected. Events can trigger when the page loads. These events are related to pages that show up when the print button is clicked. First, here's an example for using an event for the Record Details page. Step 1. In your App's settings, change the field code of your "Due date" field to "duedate". Step 2. Open the "sample_customize.js" file you were working on in the previous tutorial. Step 3. Overwrite the current code with the below code, and save your file. Step 5. Click on the blue icon of one of your records to bring up the record details page, and check that an alert dialog pops up. For the next example, we'll also add in an event for the Record Edit page. Step 1. 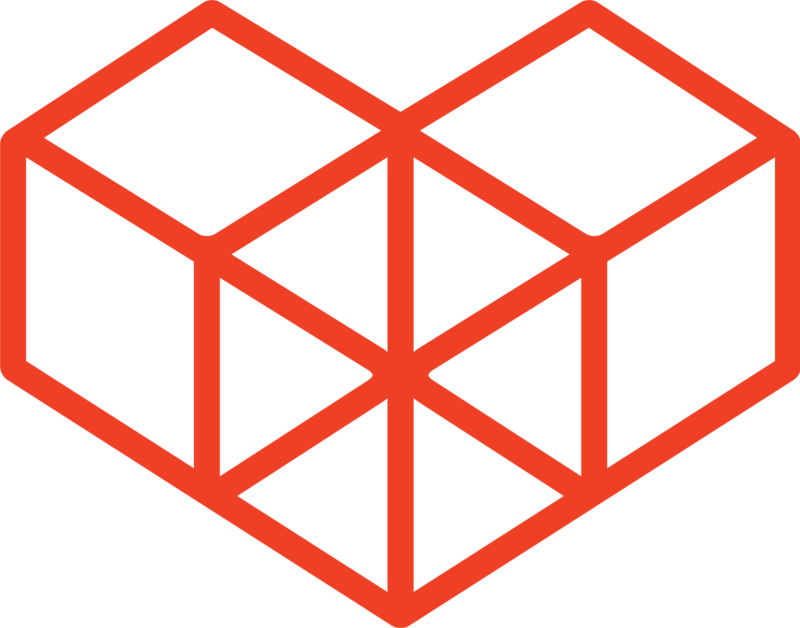 Open the "sample_customize.js" file you were working on. Step 4. Open an existing record, edit it and then save the record to view the effects of the script. The app.record.detail.show event runs when the record details page loads. The handler proceeds to retrieve the date value from the event object, which is stored in event.record.duedate.value. The app.record.edit.submit.success event runs when a record is successfully saved after editing (note that this event does not run when saving a new record - for new records, use the app.record.create.submit.success event). We can see in the image below, that after confirming the alert dialog for the app.record.edit.submit.success event, an alert dialog appears for the app.record.detail.show event, because the record details page loads after saving a record. This article went through executing two different functions for two different Kintone events.  There are many other events that can be used on Kintone, with some being able to execute other functions such as disabling fields and displaying errors.